Perhaps one of the most crucial phases in life is when students have to make the daunting decision of what to do upon leaving school. “How do I choose what course to study?” …“Which college or university should I enroll into?” or “What are the entry requirements?” are among the defining questions students face prior to embarking on life’s next big journey. 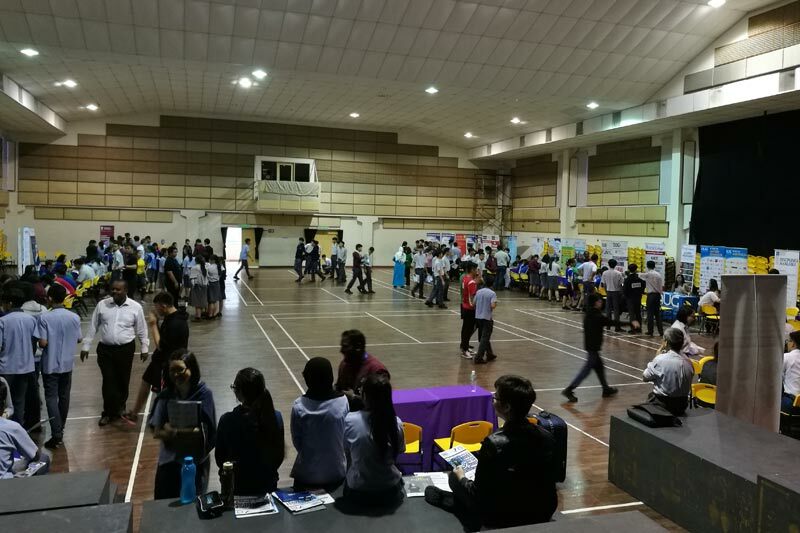 In view of this; R.E.A.L Schools, Cheras Campus held its annual Education & Career Day on the morning of 25 May 2017 to provide students with a convenient, one-stop platform to gather valuable information from participating colleges and universities. This goes a long way in helping them to determine their future tertiary education pathway and career roadmap. The response was encouraging as students took the opportunity to speak to the various academic counselors who were very helpful in attending to all questions and enquiries at their respective booths, even offering guidance to students who were still uncertain of their options. For those who have somewhat decided on what course to pursue and where to study, the event allowed them to find out even more from their preferred educational institution. Overall, Education & Career Day is one of R.E.A.L Schools’ many collaborative efforts that are intended to help students make informed decisions about their future. We believe in setting them on the right path towards achieving their educational goals and life ambitions via continuous personal development. 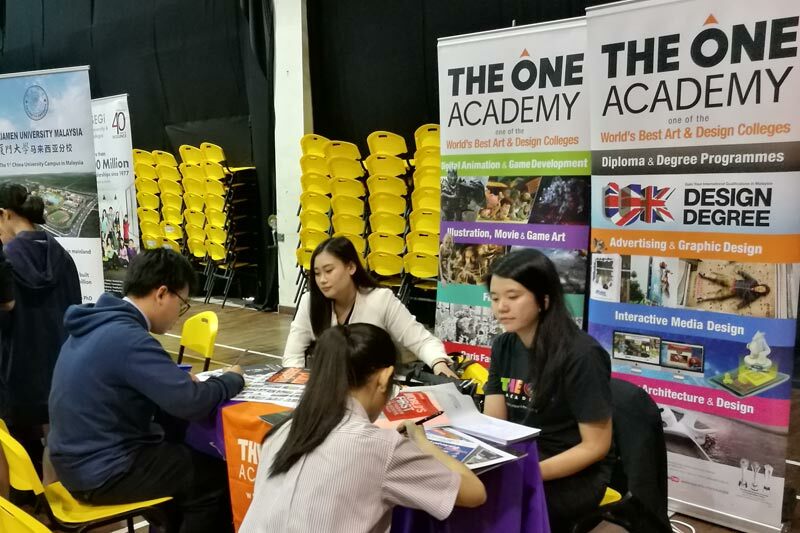 The post Surians Seek Further Study Options at Education & Career Day appeared first on best international schools in malaysia.